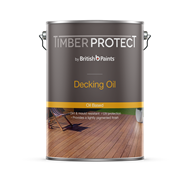 A low odour and fast drying water based decking oil suitable for timber decking, patios and porches, highlighting the timber's natural beauty. 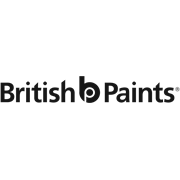 Providing a UV protection reduces the chance of cracking, peeling or blistering. 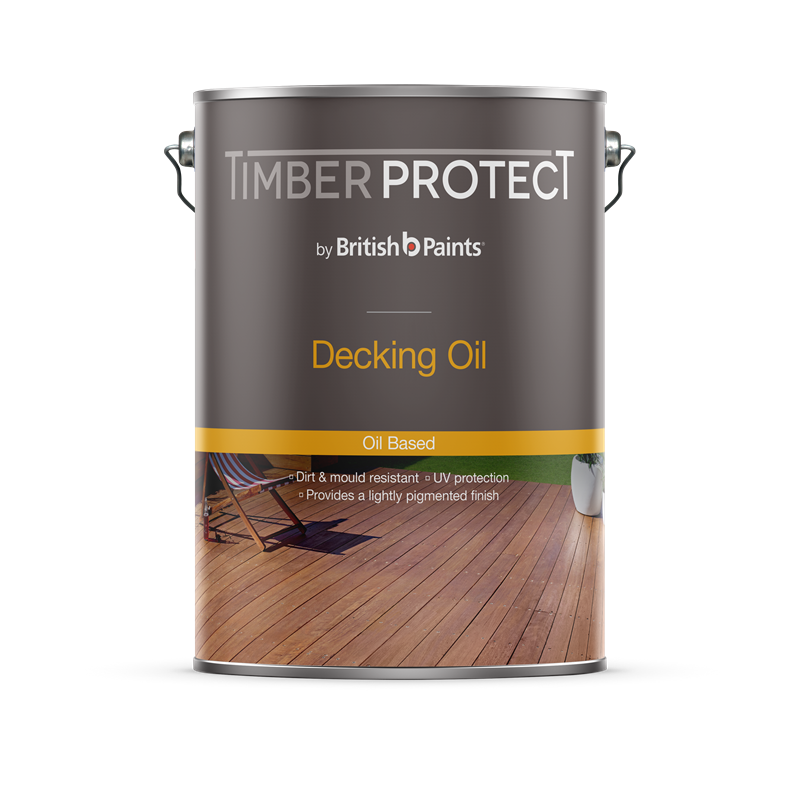 Resistant to dirt and mould this Natural Decking Oil brings a fresh new look to your decking area.